Her most personal project to date is ‘Nari’, which she debuted at the Toronto International Film Festival and the 2016 Sundance Film Festival. 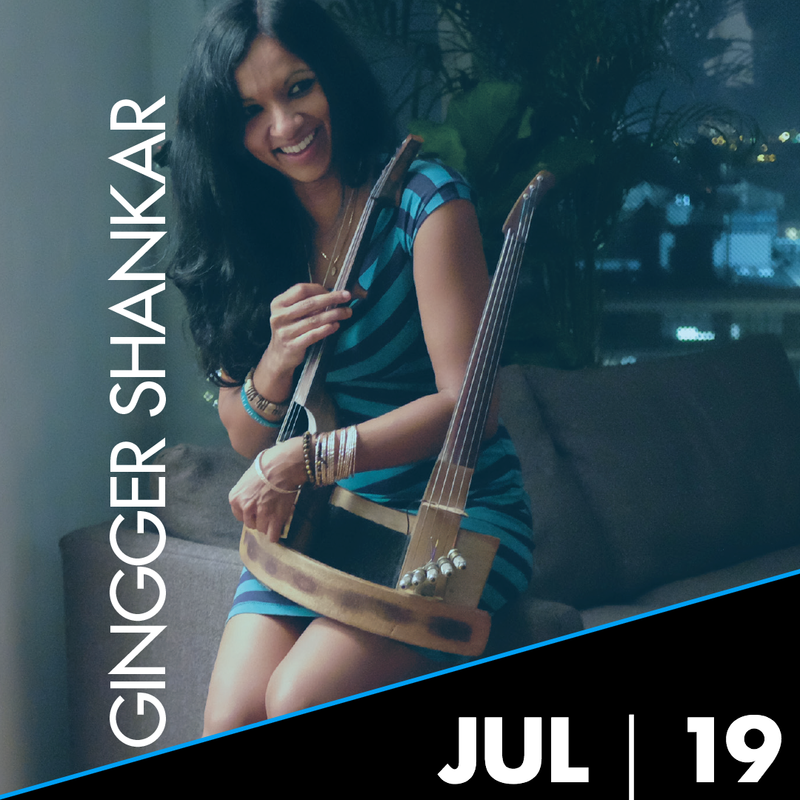 It follows the untold story of Lakshmi and Viji Shankar (her mother and grandmother) as they brought Indian music to the West with Ravi Shankar and George Harrison. It is an ode to her family’s legacy and the role of women in Indian society and beyond. This year she is a producer and composer on Akicita: The Battle of Standing Rock directed by Cody Lucich premiering at Sundance. For more information or for tickets visit Eventbrite.